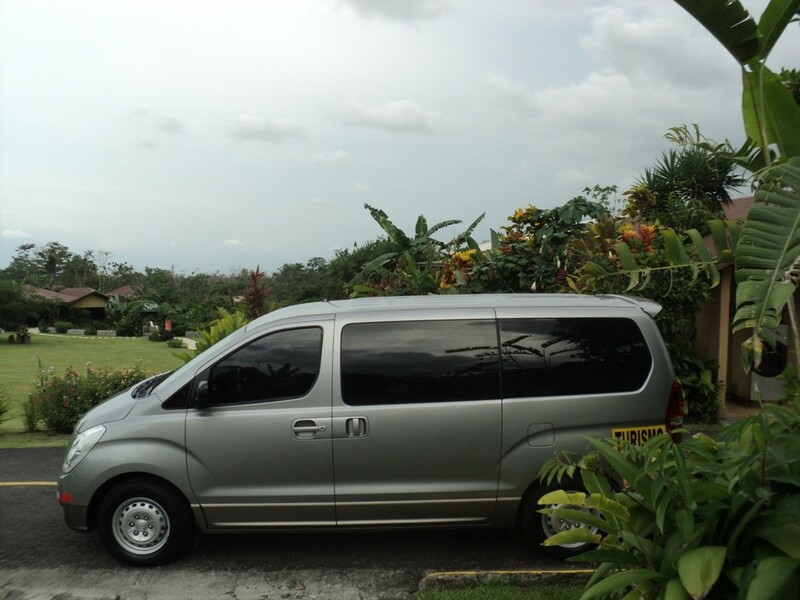 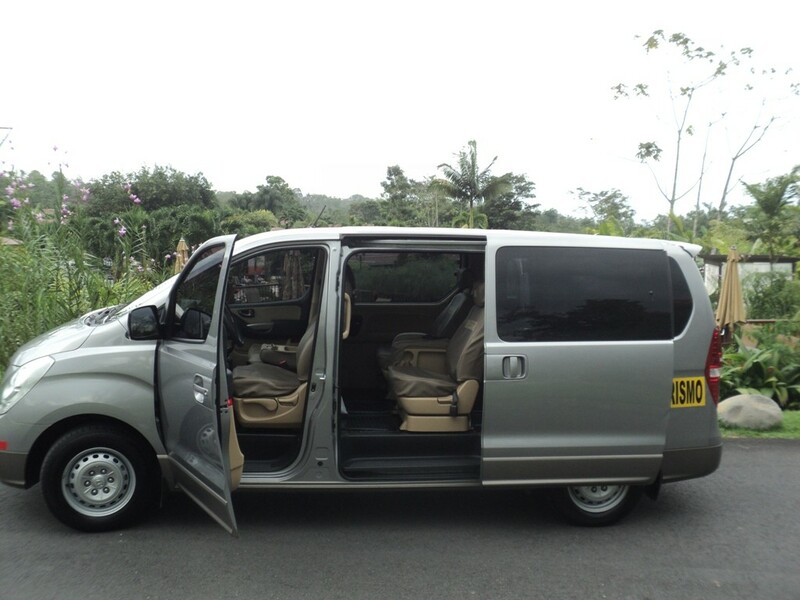 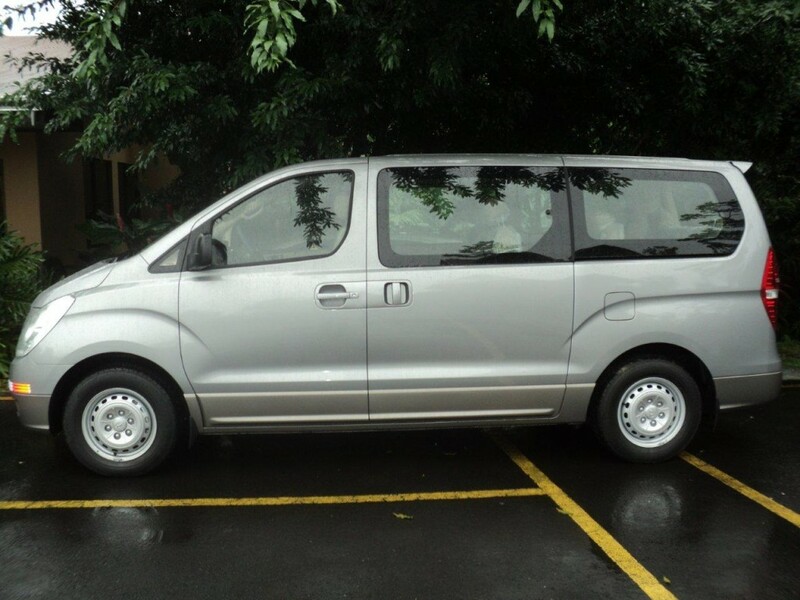 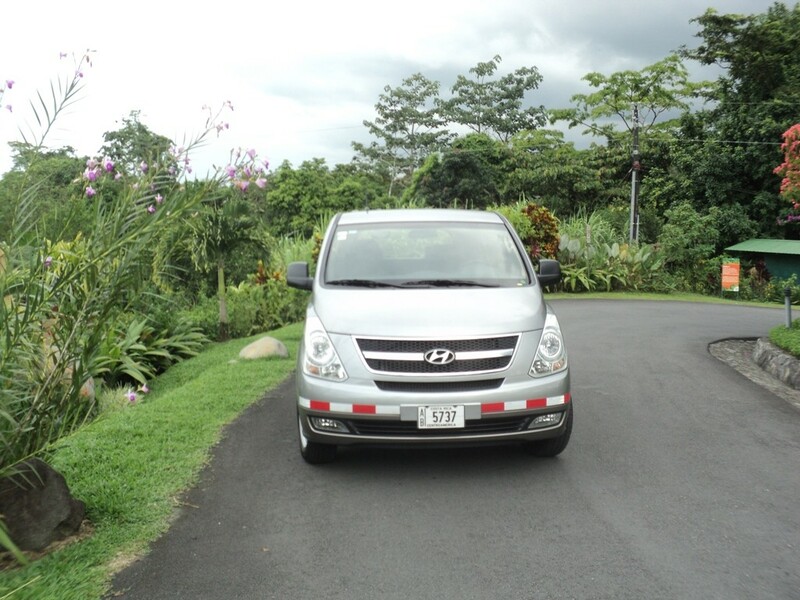 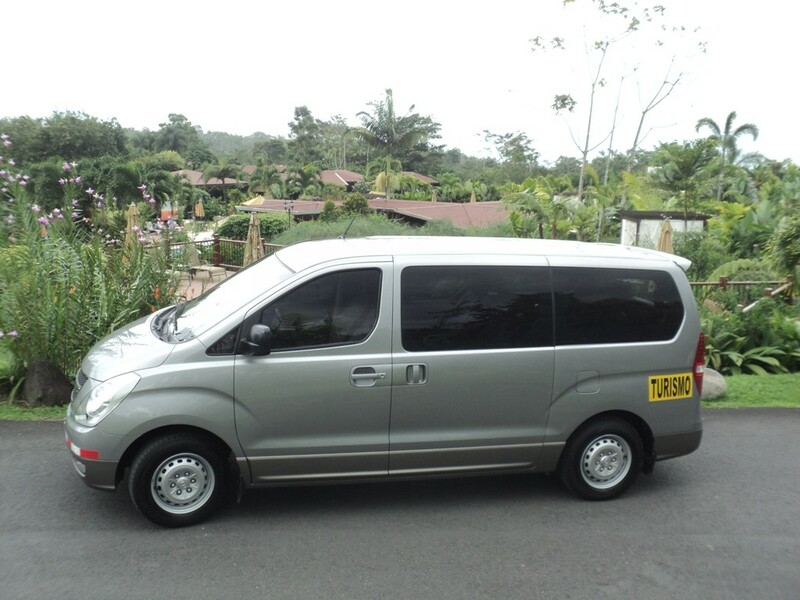 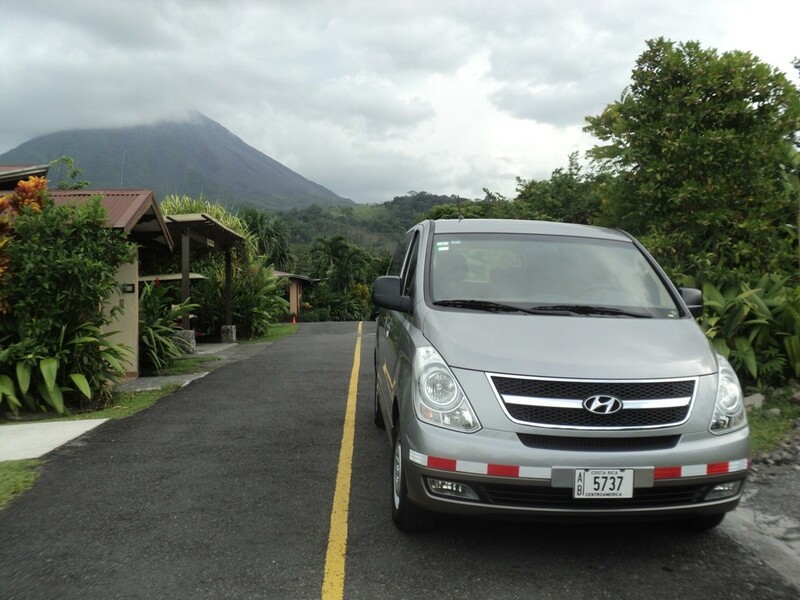 We offer private luxury and safe transportation from different areas of Costa Rica to Arenal Springs. 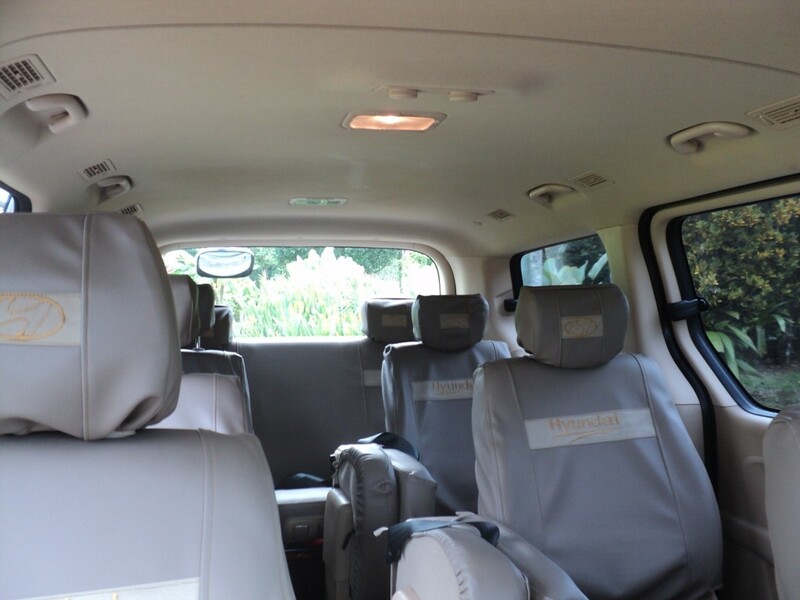 Our experience drivers will allow you to enjoy the ride and not worry about the road at all. 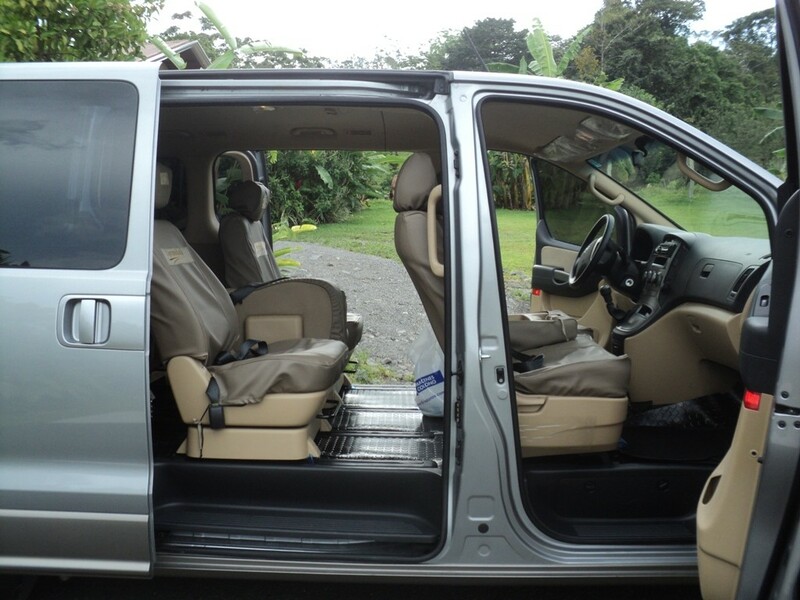 Rates are from Dec 01st 2016 until Nov 30th 2017.